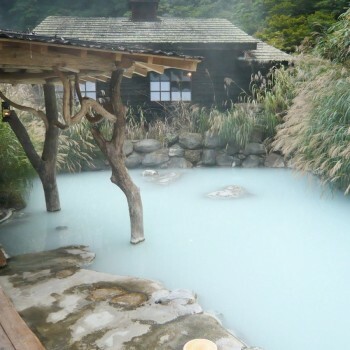 Try this website on any of your devices so you can find Onsen on the go! 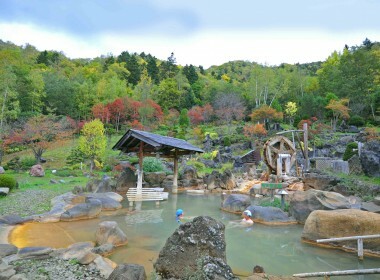 Our catalogue already includes over 500 tattoo friendly Onsen and continues to grow constantly! 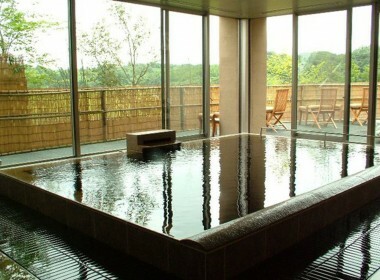 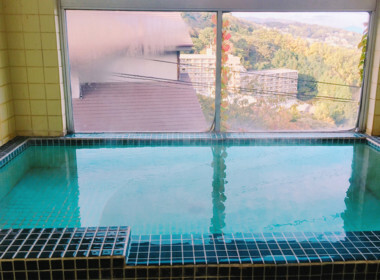 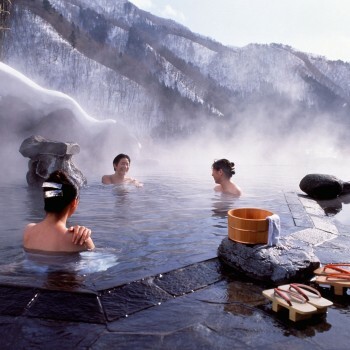 We have hand selected our choice of the best onsen spots around Japan. 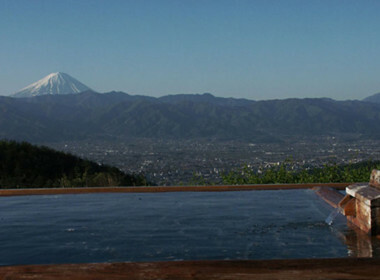 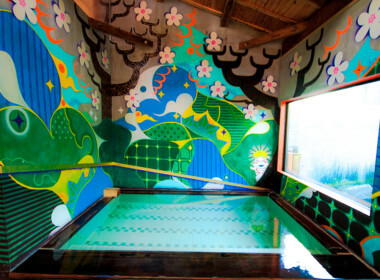 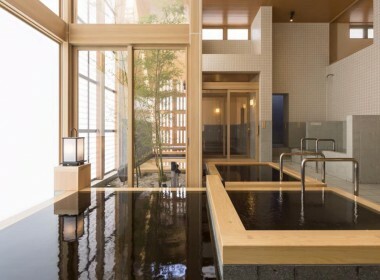 Check out our featured onsen for an unforgettable experience. 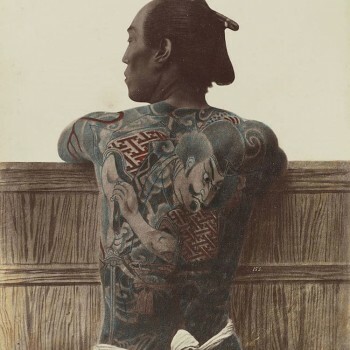 We have hand selected our choice of the best Tattoo-Friendly spots around Japan. 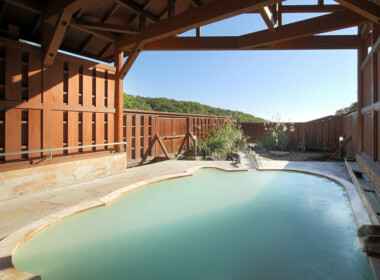 Check out our featured locations for an unforgettable experience!